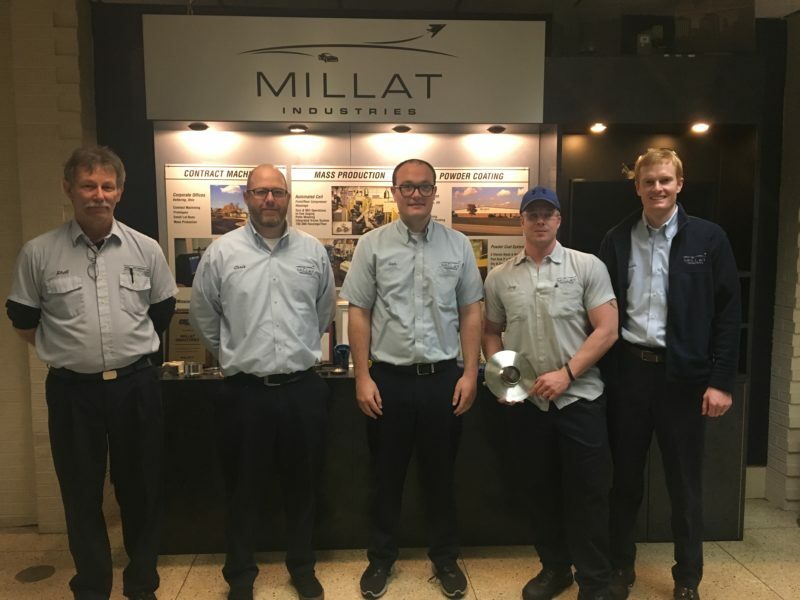 We are happy to announce the continued investment in machinery at Millat Industries. We have successfully implemented a partial update of our Custom Machining Lathe Department with new, advanced technology equipment. The remaining lathe machinery will be updated in 2018, as we continue to evaluate our need for live tool machines. These new machines allow us to reduce our maintenance costs, capitalize on new controls and technology, and provide more power and torque for optimal cutting conditions. The purchase also provides Millat Industries with unlimited lifetime training for our lathe associates. The machines are already powered up and producing quality parts for the next generation of aviation jet engines!